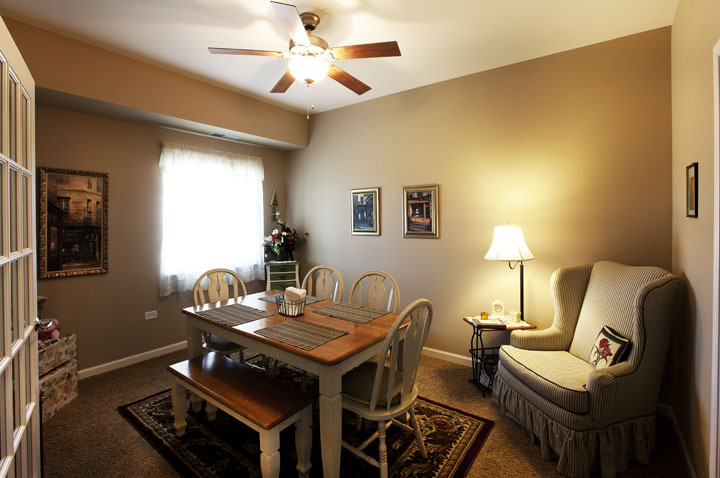 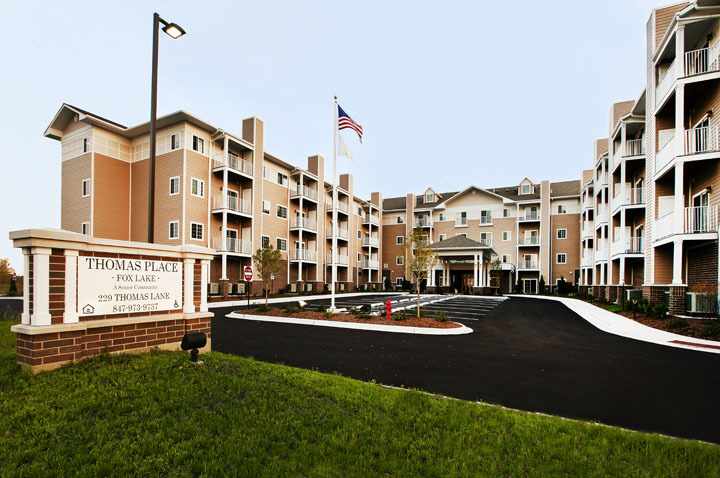 Thomas Place Fox Lake has 100 rental apartments for seniors. 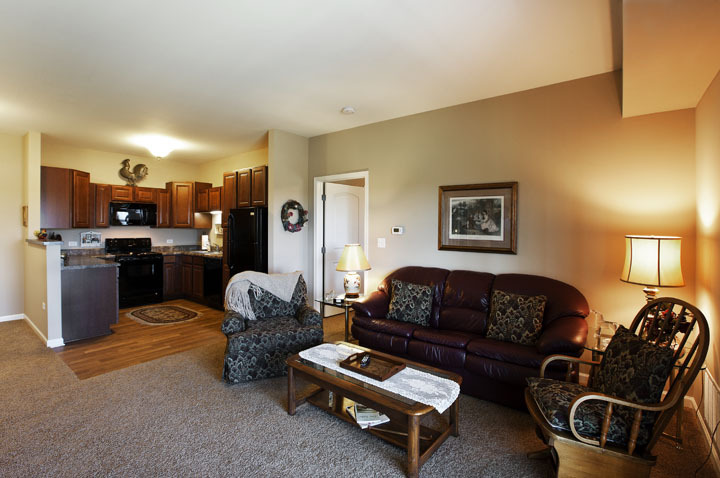 Unit Amenities include range, refrigerator, microwave, dishwasher, washer/dryer in unit, large walk-in closets, balcony, cable/computer ready. 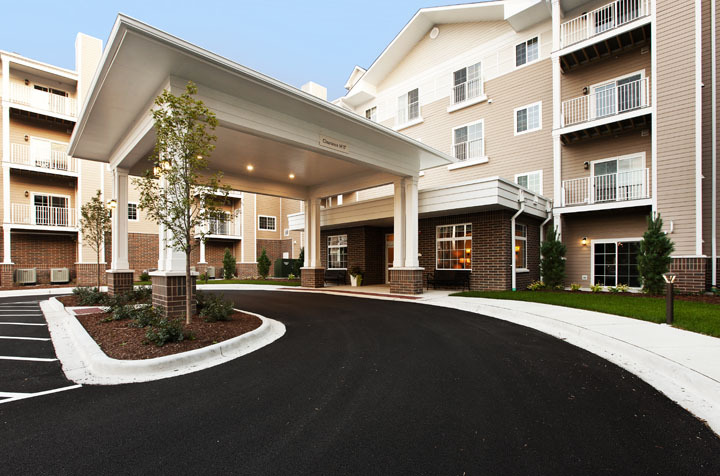 Property amenities include indoor parking, security entry system, water treatment system, craft room, library, visitor party room, onsite manager.